Who is the teacher's teacher? Ando Tsuneo trained as an uchideshi, an in-house apprentice under Shioda Gozo Sensei for over fourteen years at the Yoshinkan. He was awarded the title of Shihan, Master Teacher, in March 1993. In December 2000, he was promoted to the rank of 7th dan. He has become one of the greatest aikido minds of our time. He is sought after worldwide for his skill and knowledge, and for his belief that aikido can unite mankind. He frequently tours the world to promote and demonstrate his art. 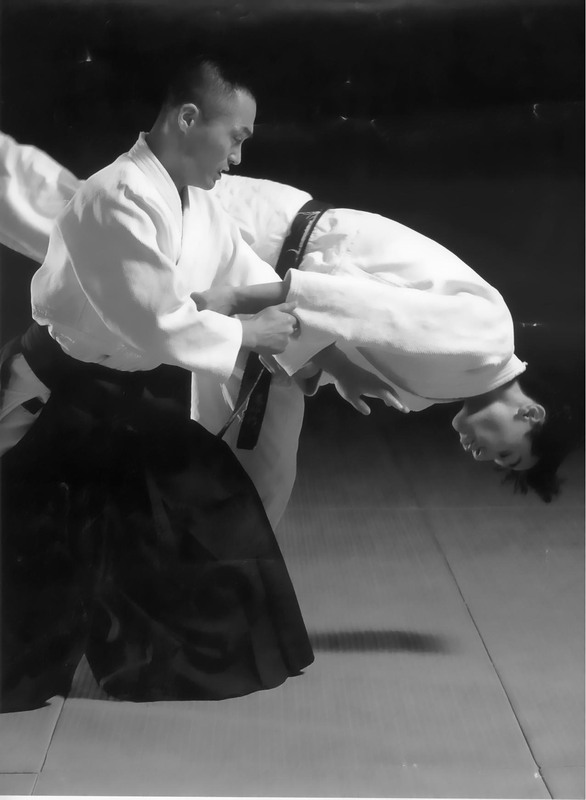 In 1996, Ando Sensei founded Yoshinkan Aikido Ryu, a group he leads in Chiba prefecture. He now has the largest following of students of any one teacher in the world. Yoshinkan Aikido Ryu focuses on strengthening and mastering Chu Shin Ryoku, Centre Power, which is the main principle of Yoshinkan Aikido. Ando Sensei's focus is on practicing and teaching Aikido in such a way that every student enjoys their experience.